The Supra is coming to Southeast Asia, and it’s only a matter of time before we get it, too. If. 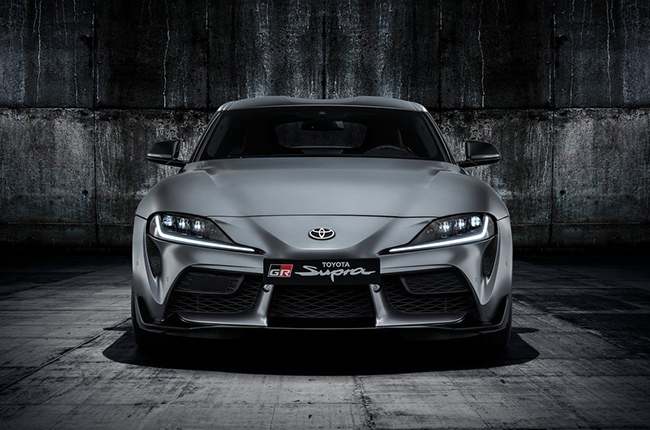 The Toyota Supra is on the way to Malaysia. It was officially revealed that the A90 Supra will be released in Malaysia with a GR edition in the lineup, as stated in a report from Paultan.org. 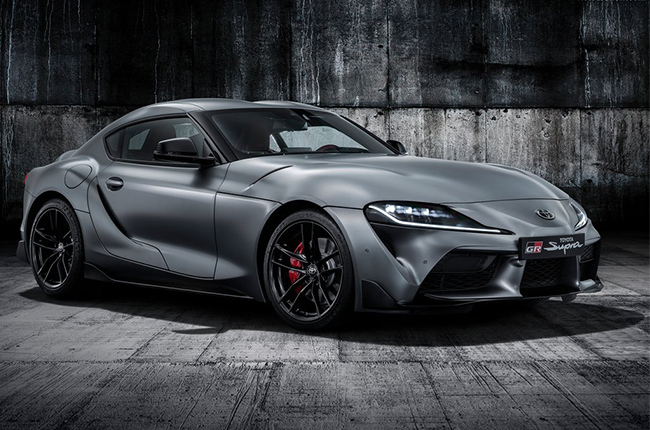 Although, there is yet to be an announcement on the pricing of the Supra in the Southeast Asian country. It is also unsure what variants will make it over. 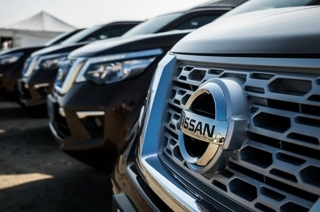 The pricing for each of the variants with its corresponding engine options is yet to be determined, as well. 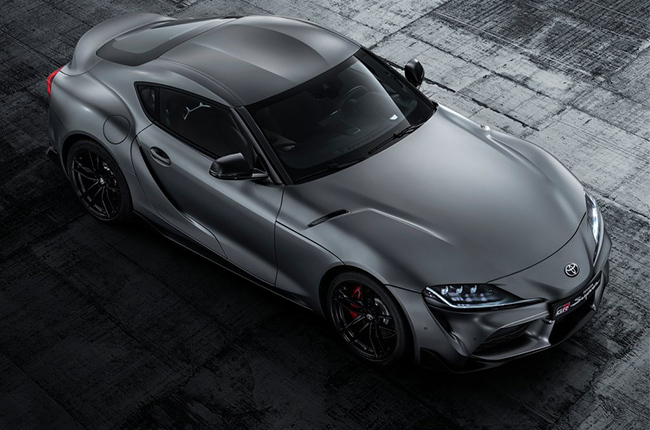 To recap, Toyota will be putting three engine variations in its newest sports car. The Supra can be had with a 2.0L turbocharged four-cylinder that produces 194 hp and 320 Nm of torque. Another variant has the same engine with a different tune. 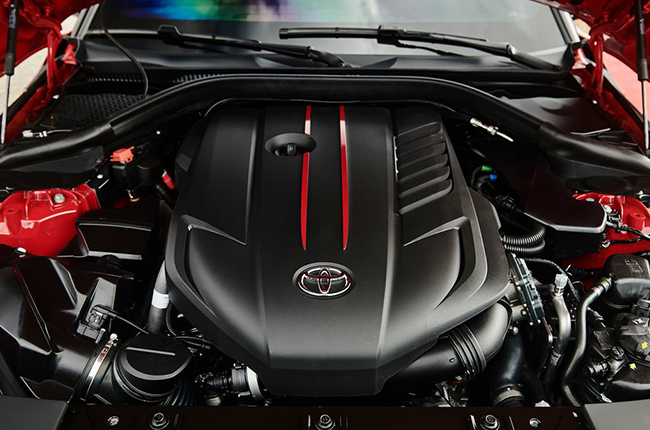 Producing 254 hp and 400 Nm of torque, the uprated engine accelerates the Supra to 100 km/h in 5.2 seconds, as compared to 6.5 seconds posted by the detuned engine. 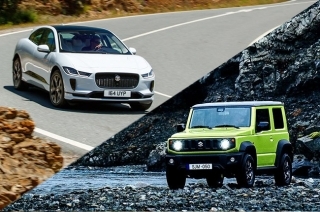 In the global spec, the top-of-the-line variant receives a 3.0L straight-six cylinder turbocharged engine that’s shared with the BMW Z4. The 3.0L eeks out 335 hp and 500 Nm of torque. 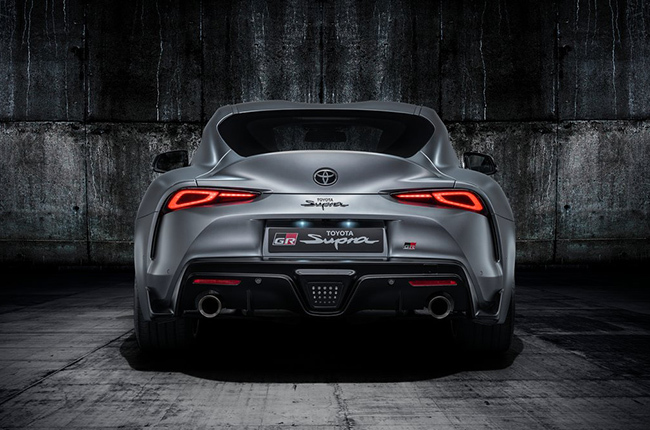 It brings the Supra to 100km/h in just 4.3 seconds. 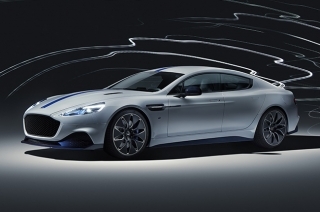 All engines will be paired with an 8-speed ZF automatic transmission in a front engine-rear wheel drive layout. 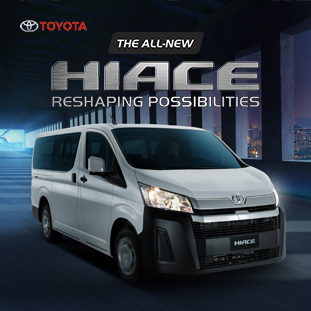 Announced earlier this year, it still isn’t clear whether the Philippines will be receiving Toyota’s iconic sports car. Longtime fans of the platform have been aching to see the newest rendition of the brand’s legendary nameplate after 17 years. Cheers to wishful thinking then. 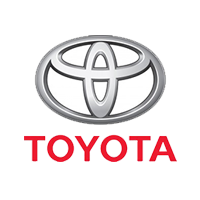 Toyota Motors Philippines (TMP) should consider selling the Toyota Supra in the country. Since Honda did the same with their Civic FK8 Type R, and Nissan with the R35 GT-R, wouldn’t it be nice to round out the Japanese performance car lineup with arguably the most iconic of them all?